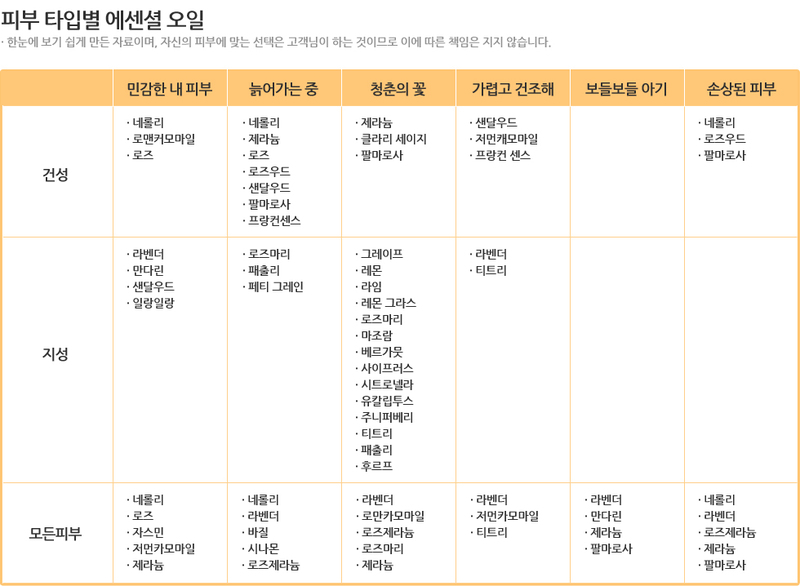 - 타마누 성분이 수딩을 도와 줍니다. - 라벤더 성분이 심신 안정에 도움을 줍니다. - 티트리 성분이 피부 청정에 도움을 줍니다. 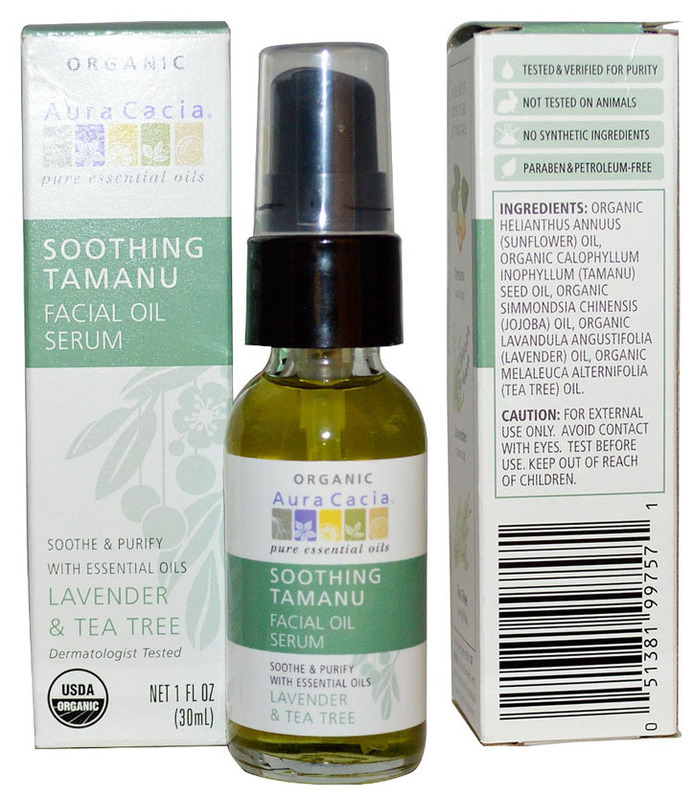 Transform your skin care routine with a calming application of Vietnamese tamanu oil combined with lavender & tea tree essential oils. While regular cleansing removes oil, dirt and dead skin, it also strips and agitates the skin, making it vulnerable to damaging elements. Dispense 1 or 2 pumps into palm of hand. Using fingertips, smooth over freshly exfoliated skin.